MRMRPHOTO (Tehran, Iran) on 19 April 2010 in People & Portrait and Portfolio. Innocence! Thats what I read in those beautiful eyes. Cute shot! Mesmerizing are her eyes!!! Very well captured. this one is really out of word! 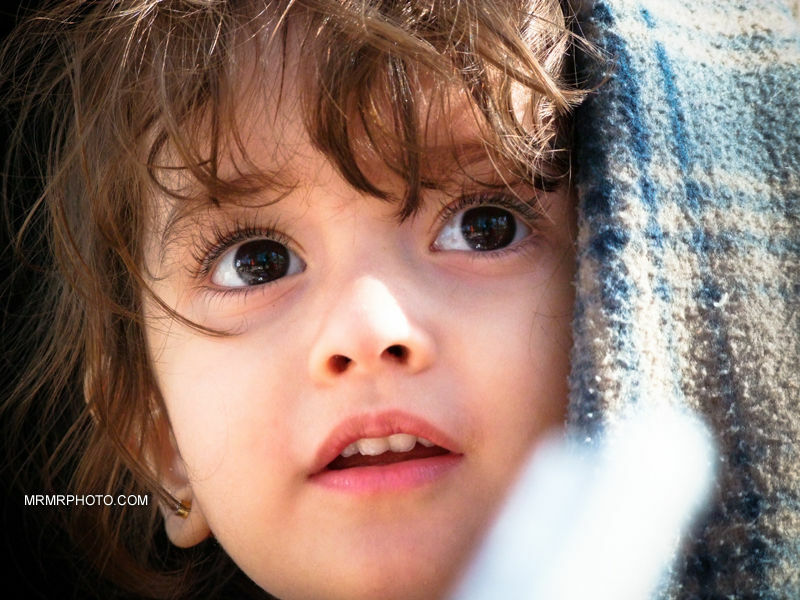 I see the world's eternity in her lovely eyes!!!!!!!!!!!!!! she's gonna touch the world with her eyes!! This child..so delicate and beautiful....a beautiful portrait.